The Professional Scrum Product Owner (PSPO) course is a 2-day course on how to maximize the value of software products and systems. Product Owners need to have concrete understanding of everything that drives value from their products where students learn through instruction and team-based exercises. 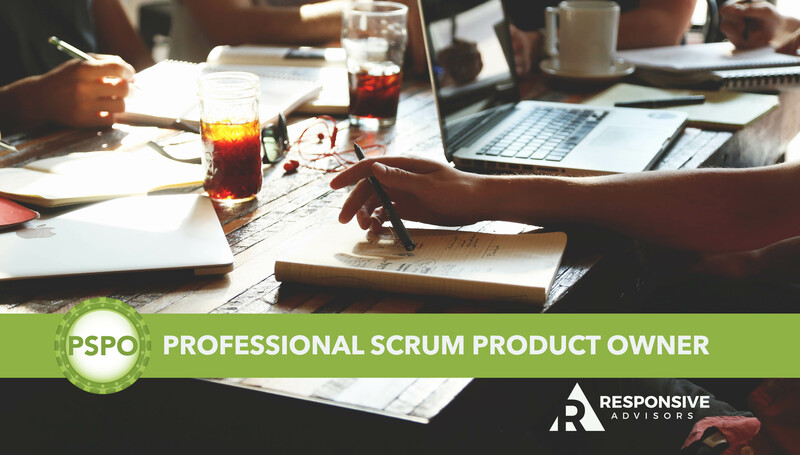 Professional Scrum Product Owner is THE cutting-edge course for Product Owners, Agile product managers and anyone responsible for a software product's success in turbulent markets. 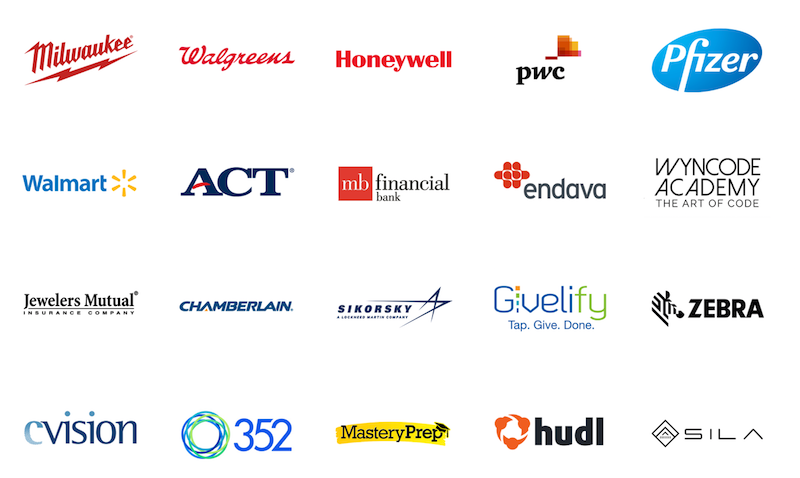 Responsive Advisors Instructors are committed to a holistic approach to agility and Scrum. Instructor, Robert Pieper is the founder and Principal Consultant of Responsive Advisors. Learn more about what makes Responsive Advisors Agile Training great. Learn More about Responsive Advisors Product Owner training and certification.